So when I saw these red diamonds just now, I was awestruck! 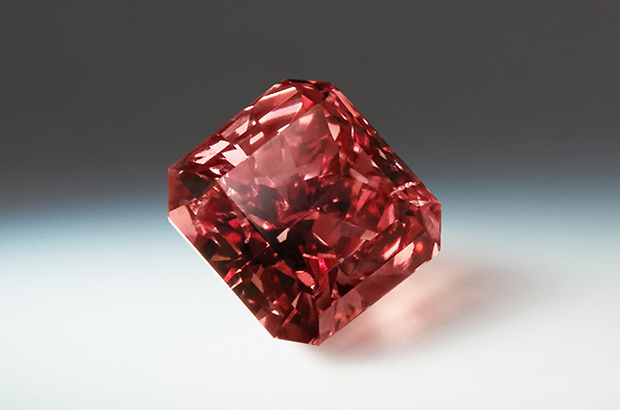 This year, at the Rio Tinto rare pink & red diamonds tender, 3 beautiful red diamonds are being showcased. Here is a round up of the beautiful reds! 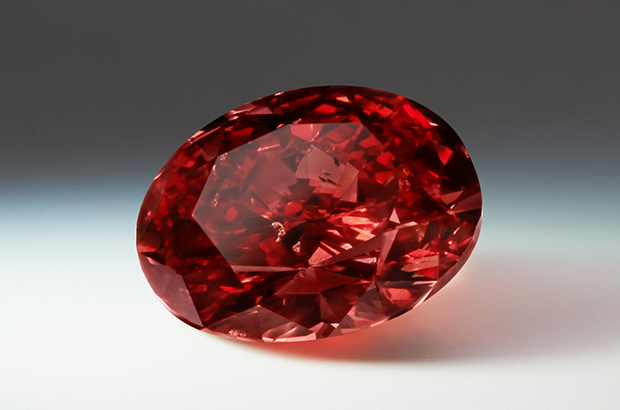 The pear shape you saw above has been named "The Argyle Prima"
This beautiful oval red diamond is a 1.47 carats beauty of carbon & chromium and has been named the Argyle Aurora, after the Princess Aurora of the Sleeping Beauty. 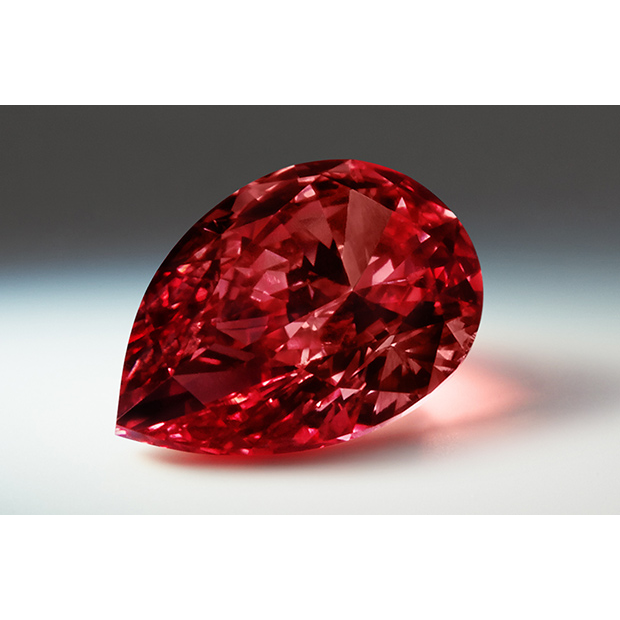 This is a beautiful radiant shape 0.79 carats red diamond named the Argyle Allegro. So, there are 3 new red diamonds in the market & as always, a lot many more buyers for them!